Can u do a review on the glitter cream palette. I've been thinkin about buying that but I haven't heard a lot of good things about it. I bought Nutmeg a couple weeks ago & I love it. 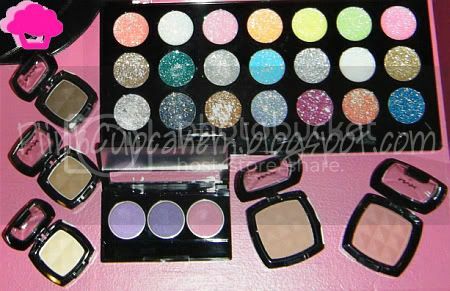 Can't wait for the review on the glitter pallett! 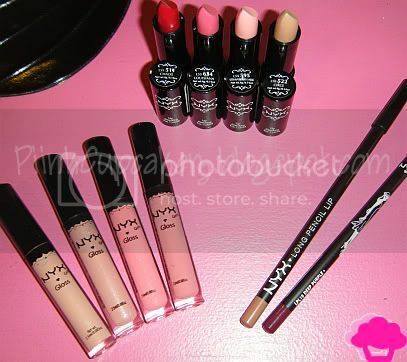 great haul..Ive been wanting to order some NYX stuff but I always add stuff to the cart and then just dont buy it!!lol!! I am so jealous! 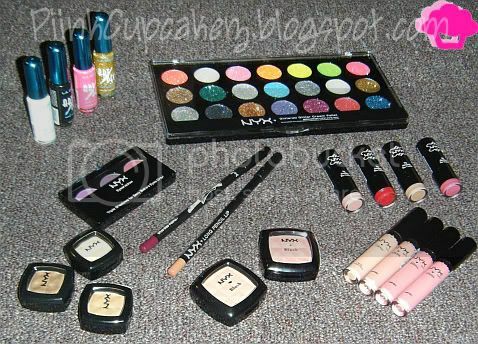 I have "wish list" full of NYX stuff I want to order.